Your screen is the centerpiece of your home theater design; and finding the right display that delivers an exceptional picture while fitting in with your design can be a challenge – especially with the multitude of options available. In this blog, we look at some of the most innovative televisions coming soon to Coastal Maine that will help you get the most from your home’s theater setup. 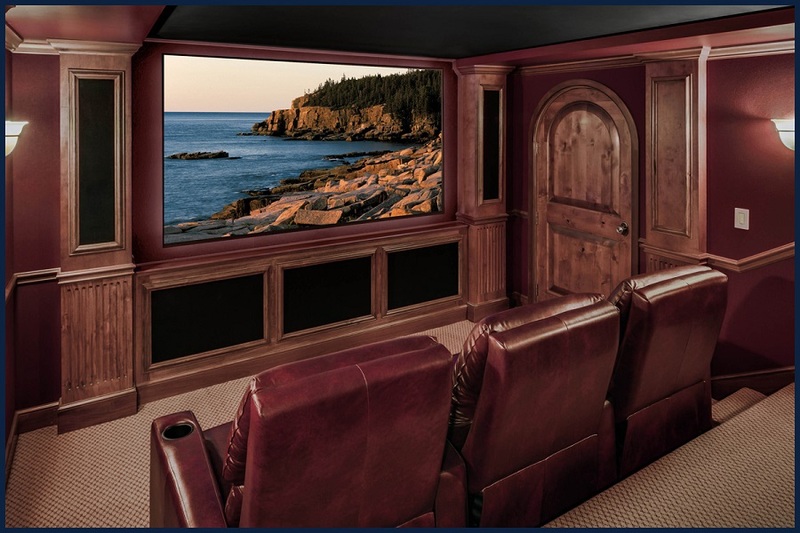 Whether you have a multi-purpose media room or a dedicated home theater at your Kennebunkport-area property, these top-of-the-line displays will offer beautiful imagery that will enhance your viewing experience. Keep reading in the sections below to learn more about these remarkable TVs.